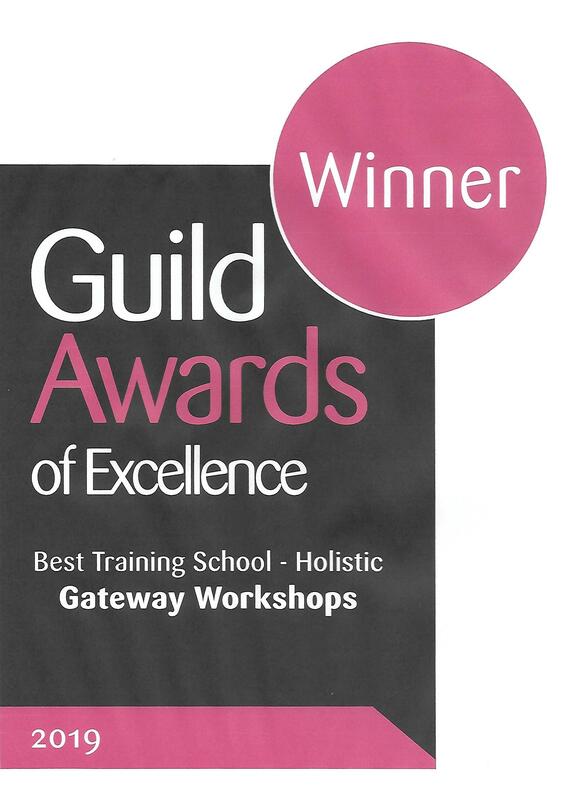 Want to Train with a Multi Award Winning National Massage & Beauty Training School? Established 1998 - Trusted, ITEC Approved, Professional Courses. Recognised Qualifications for Beginners to Established Therapists. Popular & Affordable Courses with Passionate Tutors - Located in London, all around the UK, Scotland & Ireland. Insurable Training for Professional use. RECEIVE THESE GIFTS WHEN YOU TRAIN WITH US - GIVING YOU ADDED EXTRA VALUE OF OVER £50! Access to our complimentary 'Hands Free' Massage Video Download too! The most popular courses for all levels, complete beginners & CPD courses for existing therapists. Insurable training, allowing you to use these therapies learned professionally. Recognised Accredited Courses by FHT, CTHA, The Guild, Towergate, ABT & Many More! And Number One Training School (out of over 80 schools) the Beauty Industry Survey by The Guild of Beauty & Holistic Therapists. We have been around since 1998, our solid history and proven track record and care means we really look after our students. Expert helpful tutors offering regular weekly dates at over 25 locations across London, all around the UK, Scotland & Ireland. 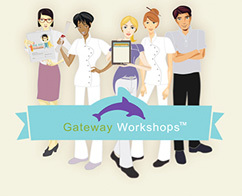 Gateway Workshops are constantly striving to deliver the most comprehensive courses, we have great manuals which are included in the price of your course and many reference videos and helpful after course material. All the products you work with on the day is included in the price of the course. Come and Train with the Award Winning & Leading Busiest Accredited National Training School in the UK, Training Thousands of Therapists each Year. Our Promise To You - Need to Repeat Your Days Training? For courses held at our venues, you can do this at no charge! Worried that one day's training may not be enough? We are so sure with the 1-1 attention in small classes you receive with our excellent trainers will be enough, however if not we have back up DVD's or you can repeat the course within 6 months (at a time which is convenient to both parties) at no charge. Read what a Journalist for the Telegraph had to say about the Gateway Workshops course he attended. We started with Indian head massage, now we offer many holistic massage courses and beauty training and we currently have over 50 insurable courses to choose from. We offer UK massage and beauty training courses and qualifications in London, Scotland and Ireland. You can learn full body massage, Indian head massage, Deep tissue massage, sports massage, holistic massage, on-site massage courses, beauty and much much more! Otherwise you can login to your account, or continue shopping via the navigation links above. Otherwise you can access your account details, or continue shopping via the navigation links above. Otherwise you can continue shopping via the navigation links above. Please select the page you want to go to by using the navigation bar above or the links on this page. You should find an E-mail from us confirming your order details, the payment provider should also send you an e-mail confirming the payment. We run competitions, be the first to hear about our new courses, salons looking for therapists and so much more! You should find that course date is now appearing on the site. You should recieve an e-mail from Gateway shortly, please follow the instructions in this e-mail to finish resetting your password. When you subscribe to our newsletter, you will have to confirm by email you want to receive it before it will be sent out. You will receive a final step email that requires you confirm you wish to receive it and you will only get your copy once the link within this email has been clicked on. Please check your junk and delete bin if this email does not arrive in your inbox thank you!